Here are the timed race results from Run for Pompey’s inaugural race that took place on National Heroes day, October 12th, 2015. Click on a tab to see the race results for a distance. 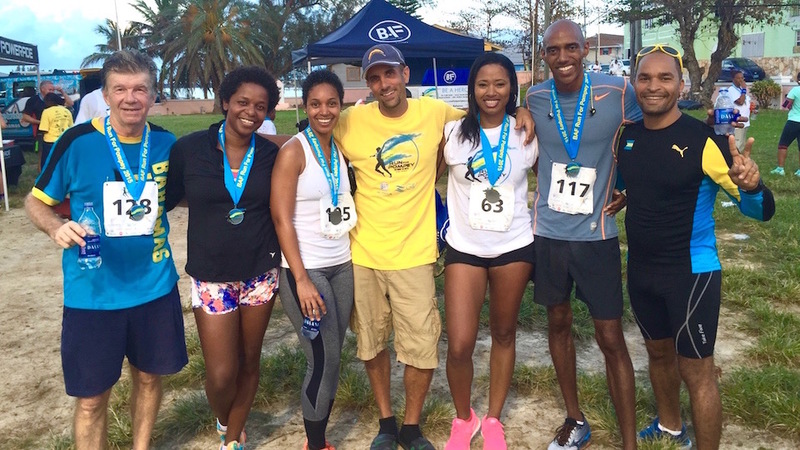 Exuma Marathon & The Run For Pompey © 2019. All Rights Reserved.